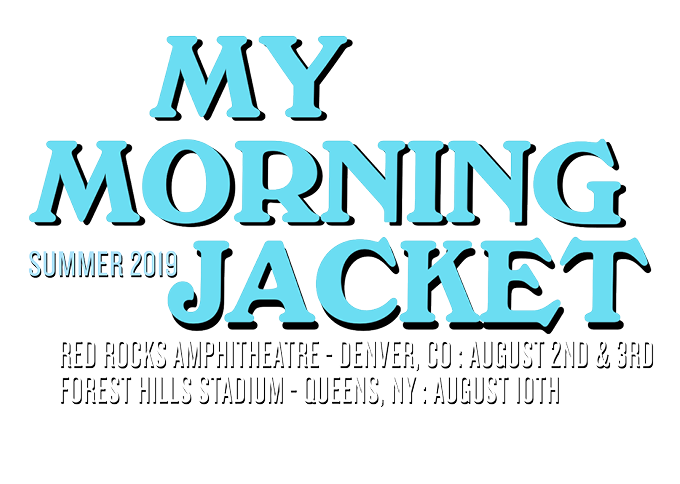 My Morning Jacket has unveiled a very limited and exclusive run of dates for summer 2019. The band will headline performances at two historic venues: Morrison, CO’s legendary Red Rocks Amphitheatre on August 2 and 3 and Queens, NY’s Forest Hills Stadium on August 10. 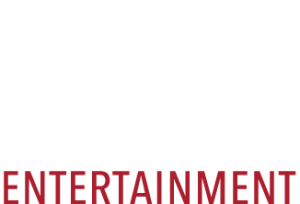 CID has partnered with the band to offer VIP & Travel Packages at all shows. VIP and Travel Packages are currently SOLD OUT. Looking for a hotel room only? Check out local hotel rates through Curadora: Denver Hotel Rates | New York Hotel Rates.